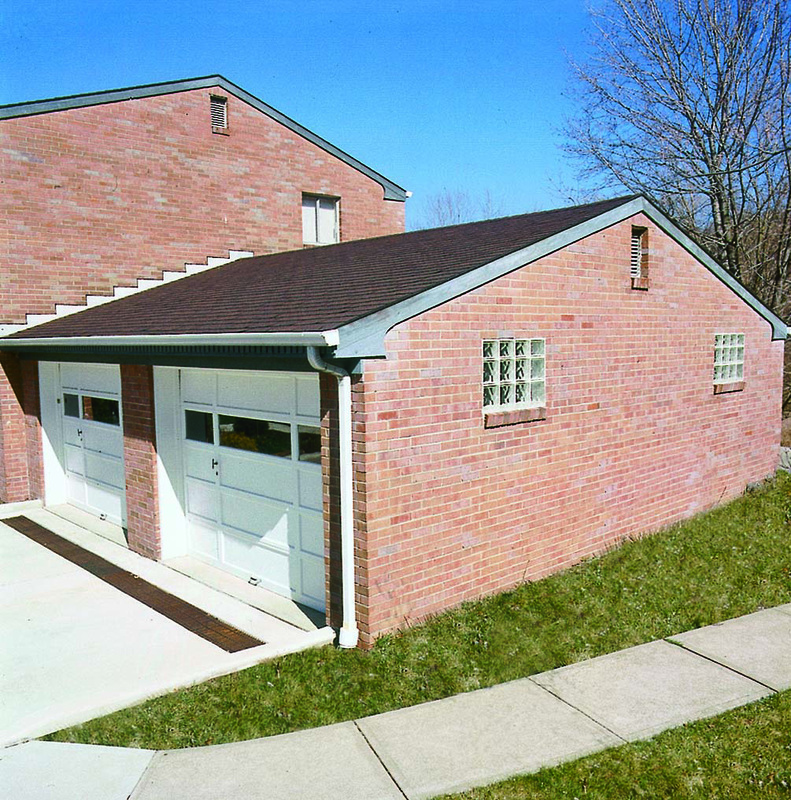 The top two reasons to use glass block in your garage are privacy and security. 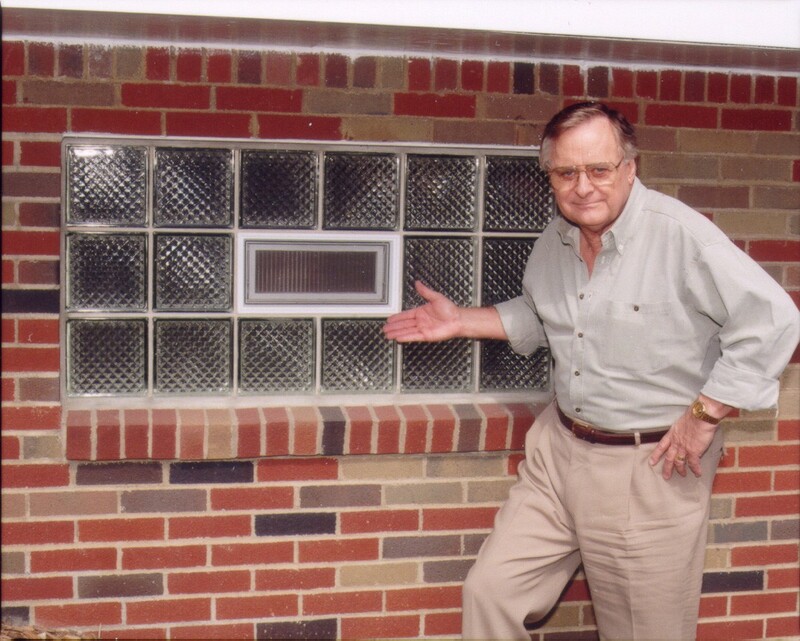 Most patterns of glass block offer a high degree of privacy. If a would-be burglar can't see what's inside, he may not risk jail time to get in. 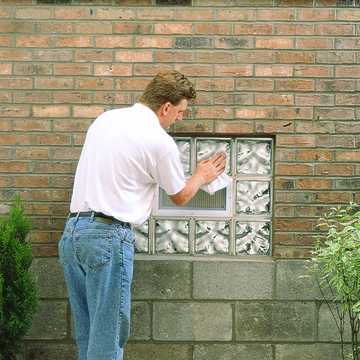 Properly installed glass blocks are virtually impenetrable as well so even if the would-be burglar knows what's inside, he simply can't get in through the glass block windows. 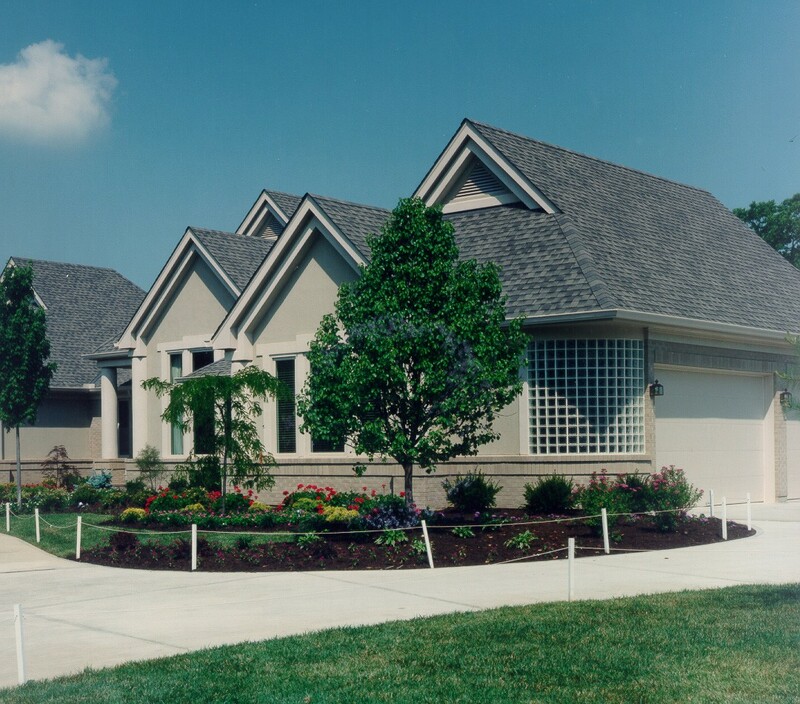 Natural light and weather sealing are added benefits to using glass block as well.